TSE 761-Should I Hire a Content Marketer or a Virtual Assistant? 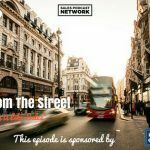 TSE 761 – Should I Hire a Content Marketer or a Virtual Assistant? Home » TSE Podcast Post Page » TSE 761 – Should I Hire a Content Marketer or a Virtual Assistant? Don’t know what kind of content marketing to use? Podcast? Blog? Social media? It’s overwhelming, isn’t it? But don’t let these overwhelm you that you end up not doing anything at all. Well, you’ve got to start somewhere. Oftentimes too, a lot of business owners have a problem being consistent with their content marketing and social media. 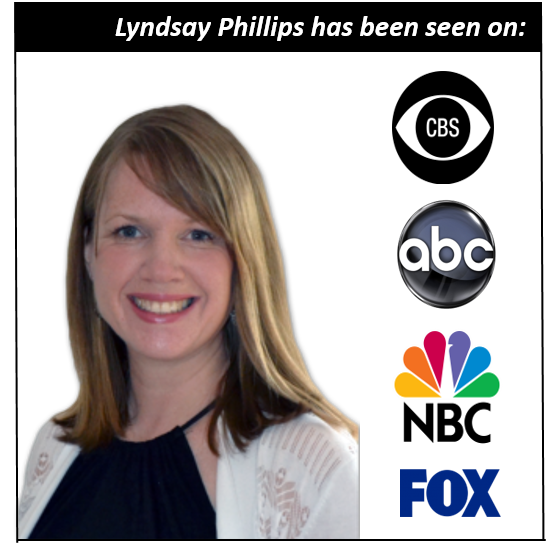 Today’s guest is Lyndsay Phillips and she’s passionate about content marketing. She’s going to share with us some valuable, great insights into how to get started with your content marketing to help your business skyrocket this year! Start focusing on your revenue-generating tasks and serving your clients. It’s therefore important to get that support and get a team going so that you can continue to grow so your marketing doesn’t fall to the wayside and you’re not bringing in new leads. Get a team so you can get things done faster. It all boils down to what you need to outsource. 1. Know what you need help with. Think of the things you don’t like doing. Then hire part of that out. Figure out what pieces of the puzzle that you can offload or lighten your load. Think about your time. If your hourly worth is $200 an hour, then you entering data entry doesn’t make sense when you can outsource that at a much cheaper level. 2. Seek a person or company that excels in that area. For instance, hire an expert when it comes to the dollars and bookkeeping and strategies when it comes to finances. When it comes to marketing, there are so many moving pieces as well as video editing. Hire people that excel in that area so that you don’t have to train anyone. You can rely on their expertise. You can have peace of mind knowing it’s being done and that it’s being done well and that they will look out for you and your company’s wellbeing. Again, know what you need. Another is the match: Make sure their skill sets are a match for you. Interview them and ask for references. Make sure that you also “gel” on a personal level. Work with people you have the connection with. You need to understand them on a personal level to make sure you’re in sync. Be very clear on your expectations. State what you need to get done, when, and how. Be clear on both sides. Ask what they need from you to be successful to accomplish this goal. VA’s or experts need to have a clear understanding of your business’s goals are – the overall big picture. Have someone who is proactive. They may even be able to suggest things that can improve your business or process. Is a Podcast Beneficial for Everyone? No. You have to think about who your target market is. If your biggest clients don’t know what a podcast is or are not into it, then why invest your money and time in doing a podcast? You can always test it of course. But it doesn’t work then it’s okay to bail. Look at your competitors. Look at the influencers in your industry and look at what they’re doing. This would give you an idea of what strategies you can apply to your business. People get stuck on what to write about. They don’t realize how much information they have in their head. Talk about what the top 5 pain points are of your ideal client. Then think about a topic that will help them ease that pain a little bit. From there, you can get topics. You can also talk into your phone and then there’s an app that can convert that into text. Just tweak it and voila! You’ve got content. Hire copywriters. Tell them what they can write about. 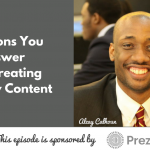 Once you get the content back, add your some of your stuff to it or your own verbiage. You have now made it your own but at least you writer has given you a starting point. This has saved you a ton of time. Sales funnels are more complex since you need to have a product ladder in order to take a person from A to B. Your sales funnel has to match your product ladder. All your funnels and email campaigns have to work together so you’re nurturing, you’re staying top of mind, you’re building a relationship with people, you’re holding them by the hand and giving them that natural progression to where they’re supposed to go next. Stay in touch of your clients to stay top of mind to make sure they’re aware of what you offer. Get out of that feeling of overwhelm. Plan out what your strategy is for the year. Make sure that you have support, a team behind you, and some help to do these things for you. And start one thing at a time. Start with blogs, get consistent with that. Do some social media. Stay in touch with your emails. Then build out from there. But you have to start somewhere. Get in touch with Lyndsay to know more about the cool things they offer on www.smoothbusinessgrowth.com. Stuck on where to start? Check out the awesome free guide and social media road map on their homepage.